Joan Roberts (Harris) is a visual artist who lives in St. John's. NL. Canada. Joan is primarily a self-taught artist but she has taken many classes and workshops with several local and nationally acclaimed artists. Joan paints acrylics, oils, watercolours and pastels. Joan’s new medium of choice is alcohol inks. She paints many subjects and she endeavours to create art that evokes mood, emotion, and enjoyment to the viewer. She enjoys the challenge of using her own photos, sketches and her imagination to capture what she feels at the moment. Joan enjoys realism but also explores abstract and impressionism. Joan works from her home studio where she also teaches painting to beginners. Her works are exhibited at Step-a-Side Gallery, Burin, Ocean View Gallery, Carbonear, and the Baccalieu Art Gallery in Heart's Content. 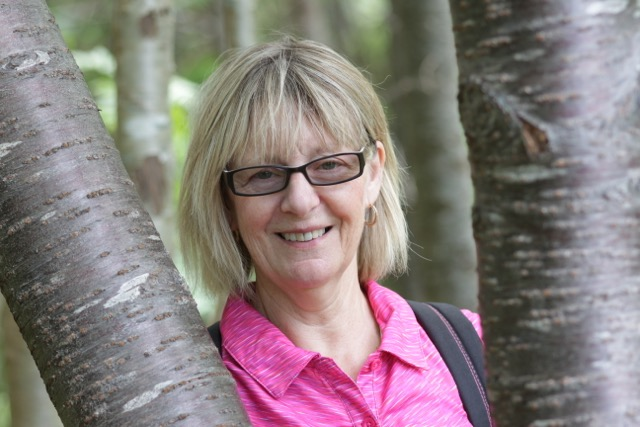 Joan is member of the Art Association of Newfoundland and Labrador and is also a member of Arts Northeast.